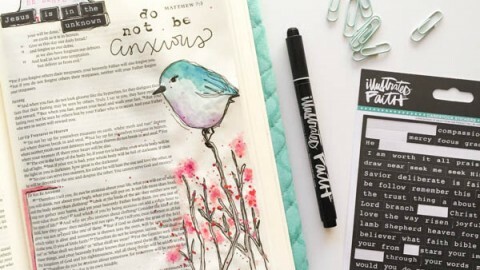 As I prayed about this month’s posts, I asked the Lord to place in my mind what He wanted me to bring to you. 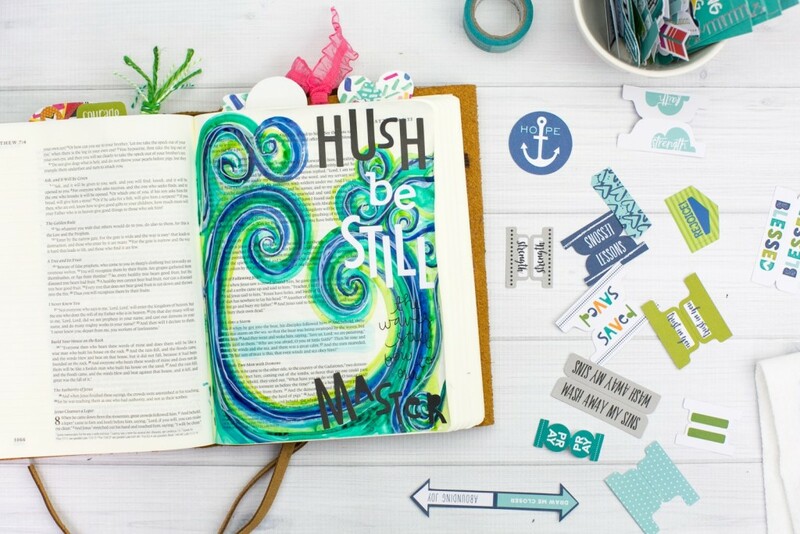 And as I have been studying the phrase “be still”, one of the places that the Lord took me was the story of Jesus speaking stillness to the raging waves around the boat carrying His beloved disciples. In both of these versions, the disciples were focused on the circumstances of the storm around them and the possibility of drowning. They were afraid. Human nature…am I right? How often do we look at the storms of life around us and the fact that in our own strength, we can’t calm them or fix them? And we freak out. Panic. And we wonder…does the Lord even see what is going on? Here’s where the disciples took the right step, they called out to the Lord, they woke Him up! They cried out to Him, “Lord save us!” And the Lord stood up and spoke over the storm and the waves obeyed His voice. There was calm. And the disciples grew in their knowledge of who Jesus was. 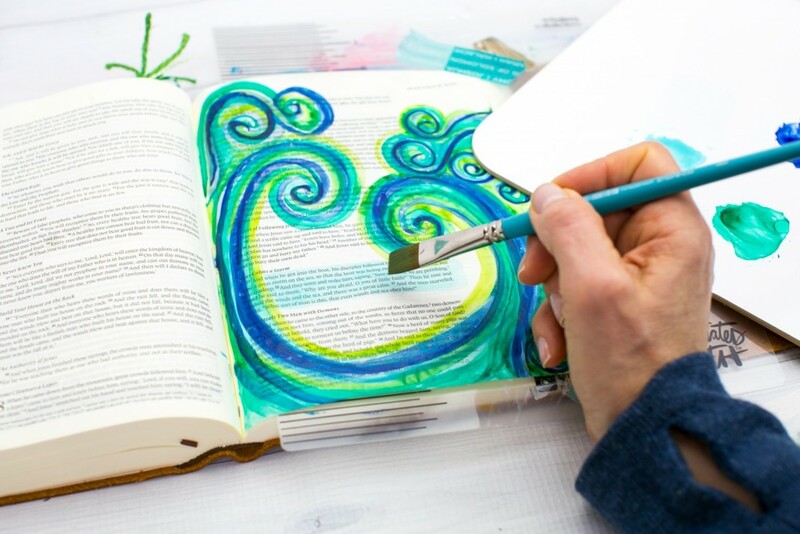 Let’s lean in, make some waves, and journal truth. I love waves. I love swirls. I have been painting and drawing them for as long as I can remember. I have painted them with acrylics, gouache, oils and colored them with pencils, pens, and inks. 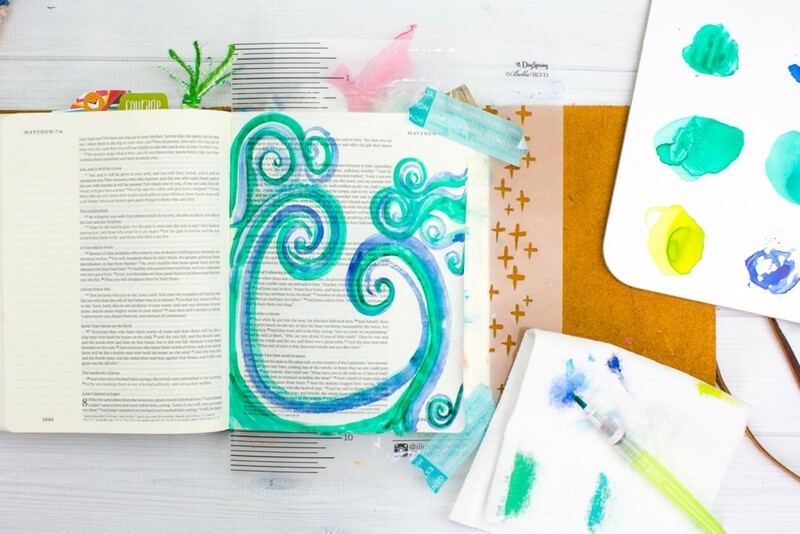 But, by far, one of my favorite mediums for the curling waves is watercolors. The transparency allows for layering and mimics the translucent qualities of water. 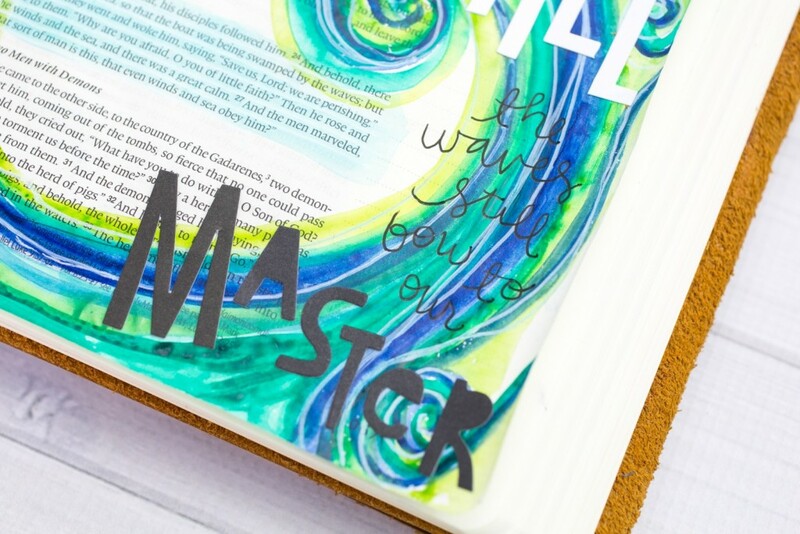 I pulled out my 2015-2016 Journaling Bible and flipped to another journaling page I had done with waves for inspiration. 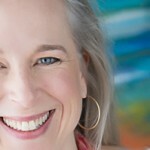 Confirmation resonated in my heart… yep, time to paint some waves. I don’t often prep my pages anymore, but this time I wanted to be sure I had a surface that would take some layers. 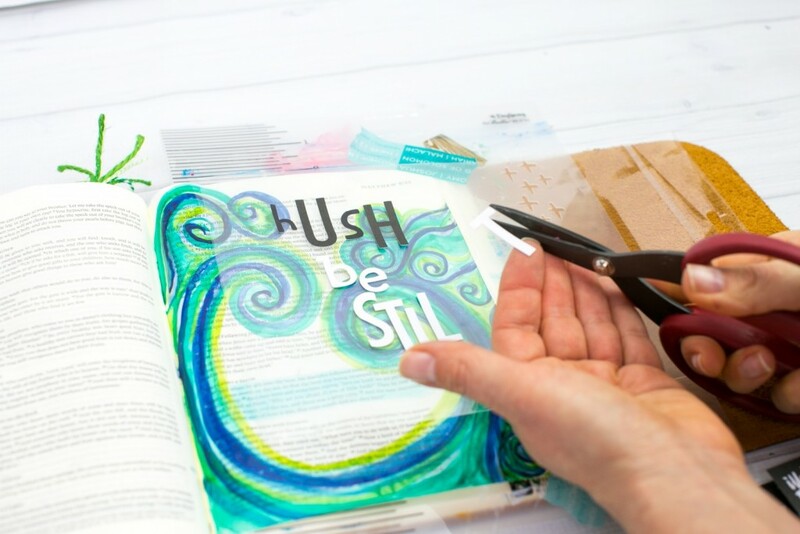 So I prepped my page with Dina Wakely’s Clear Gesso by squeezing a few drops onto the page and then smoothing the gel down with an Illustrated Faith paint card. I used two thin layers and dried them in between with my Ranger Heat it tool. I also slipped my Illustrated Faith Bible Mat behind the page to protect my Bible from the gesso. I wanted the waves to be around the scripture detailing the story so I sketched out my vision on a separate piece of paper first. I outlined the vision in black and slipped it behind my page to transfer the main lines of the waves. You can see I didn’t follow the pattern exactly, but it is helpful to have a guide. 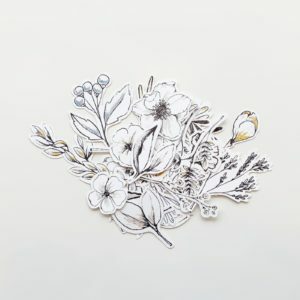 I find it gives me more confidence drawing the the delicate pages. Another thing I love about prepping my pages is when you hit the page with your heat tool, it warms up the gesso layer, and it is fairly easy to erase pencil lines. I do find it best to hold the area to be erased with my fingers. White erasers are best for Bible pages. 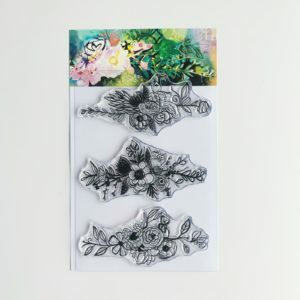 I am using a Derwent Pen eraser but there are lots of white erasers that will work well. Holding the area tight ensures that I don’t rip or wrinkle my page. After a good dry with my heat tool, I go back in and darken some areas with pure pigment. You definitely could leave the waves soft. Make them your own! I used a wide flat brush to highlight the text. Next Up I grabbed my favorite letter stickers of all time. 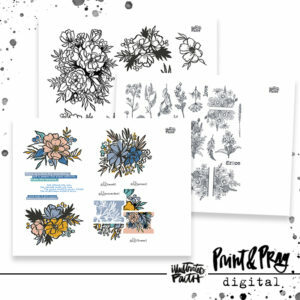 Illustrated Faith’s Big and Bold and Homespun Alpha Hey Sugar Sugar and Black Eyed Pea. The names alone make me smile. I use these stickers A LOT so I often don’t have letters I need in the same style. 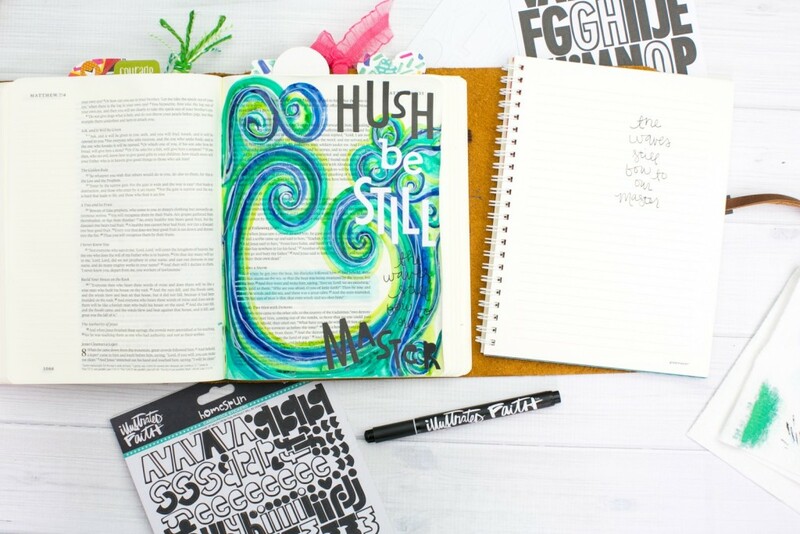 You can see I mixed up the letters in the word “Hush” — love the funky way this looks. Unfortunately, I was missing an L for the word “Still”. I really didn’t want to use another font here so I clipped the top of a T and whola…. an L. You can also see I am laying out my stickers on a clear sheet of packaging first. Yes… I am a Type A personality, working on it. I chose “Rejoice” because I need to remember to rejoice that He has always got my back and that I will know Him more through any storm I walk. Love this! I also LOVE waves, the beach is Heaven on Earth to me. When I am there I think how AMAZING Heaven will be since the beach is my tiny comparison in my finite human brain. Anyway, love those waves and the knowledge that our Heavenly Father is still the Master of our storms! Amen Audrey!!!!! The sounds of the waves just bring me so much comfort. This is great. I love the message , the colors and the process. Bless you Lisa for your encouragement!!!! Thank you for leaving a comment my friend!!! Thank you Amy for sharing this! 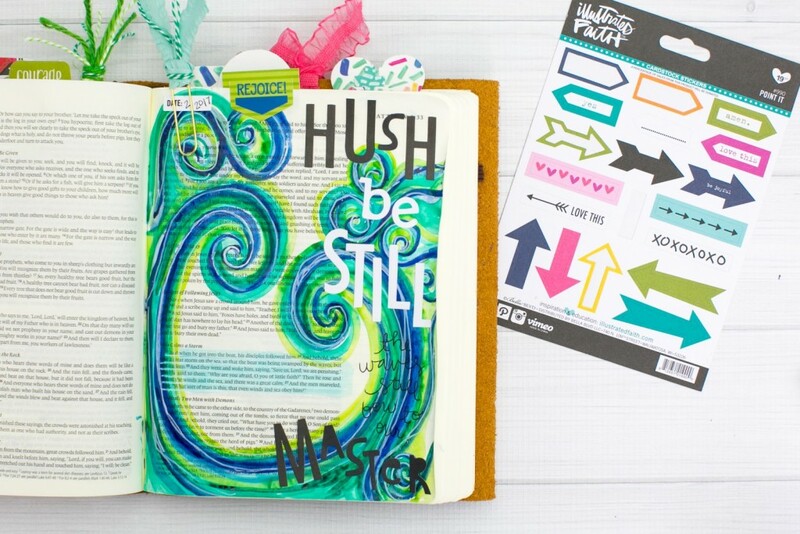 I feel like God keeps telling me over and over to “Be Still”!! I thought years ago I had figured out why, and maybe I did and He is just telling me to do it again, just not sure. 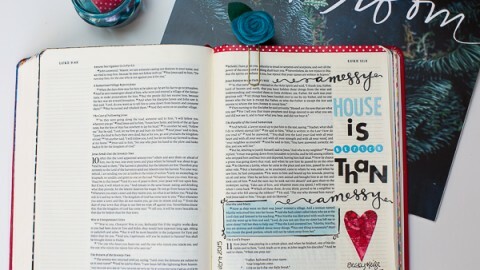 Definitely need to get in my bible, dig a little deeper, be in constant prayer, and most importantly, LISTEN! Thank you so much for sharing your heart and this message, it’s definitely for me. 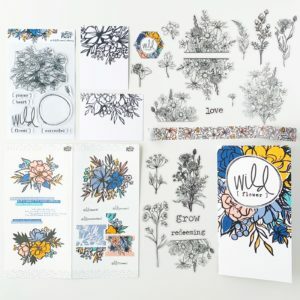 I just love how your page turned out, just gorgeous! 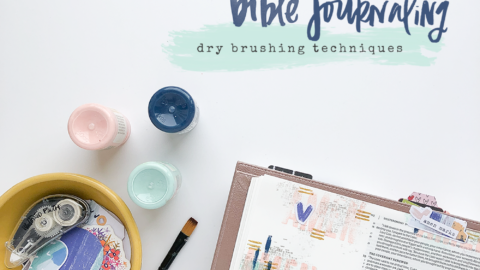 I’ve got just about all of my supplies and about ready to dive in bible art journaling. 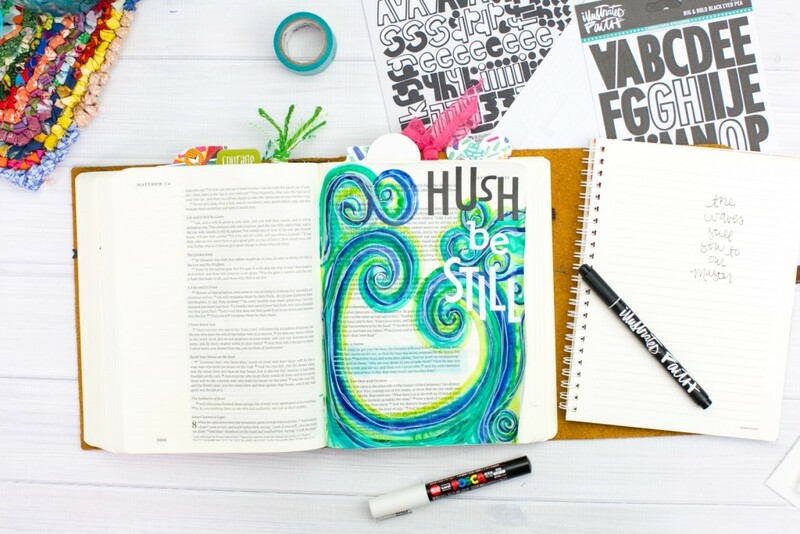 I’m so looking forward to how God will use this form of studying and creativity to draw me closer to Him. Have a wonderfully blessed creative day! And oh my I so hear your heart. 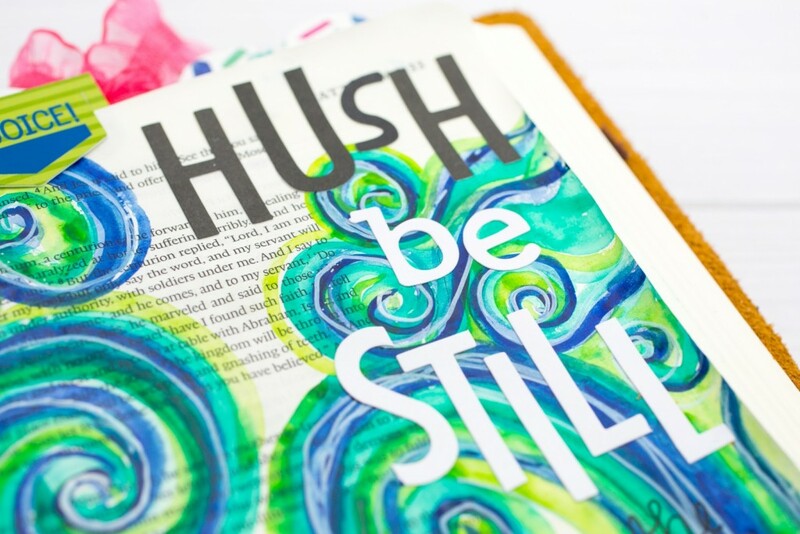 I think the message of “Be Still” can be on repeat for many of us and each time it is with a bit of a different twist. 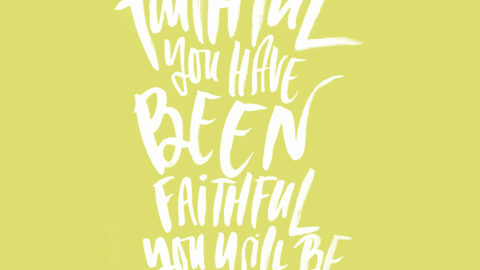 God is always growing our hearts and trust in Him. Hugs my friend! and thank you for commenting! I LOVE THESE COLORS!!!! This style is similar to my own. 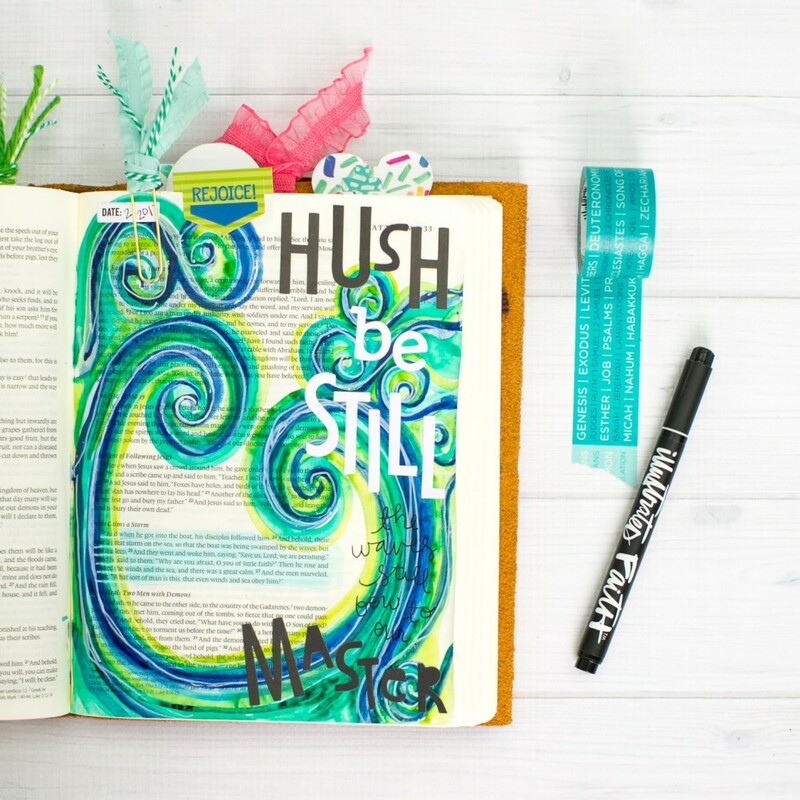 I want to fill my Bible with bright, bold colors! 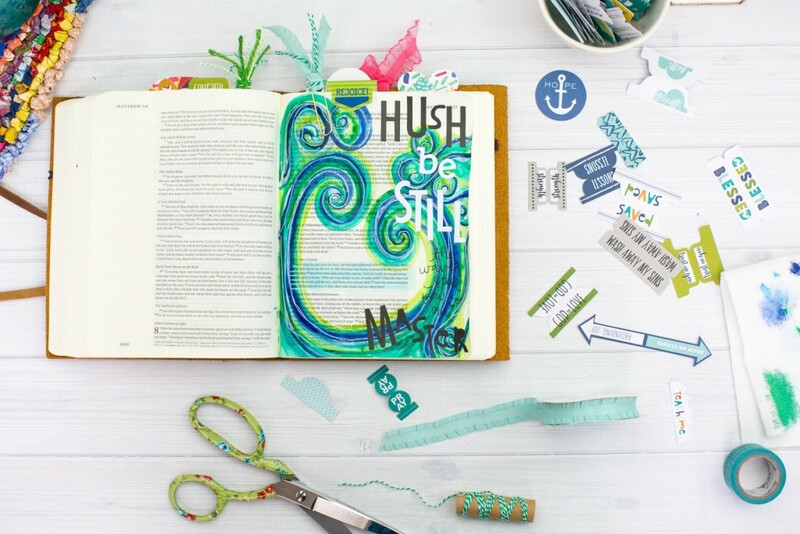 Yep, Bible Journaling sisters! 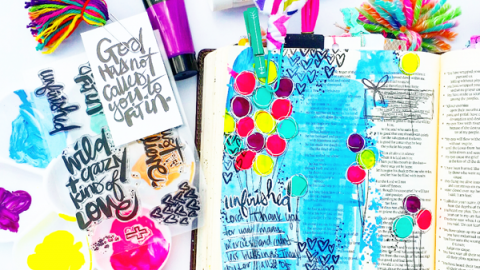 Bright, Bold colors — tag me if you are on Instagram, I would love to see some of your journaling pages sister! Thanks for commenting! I am complete newbie, I happened upon your site when I saw some printed paper stacks on Simon Says. This is very exciting. 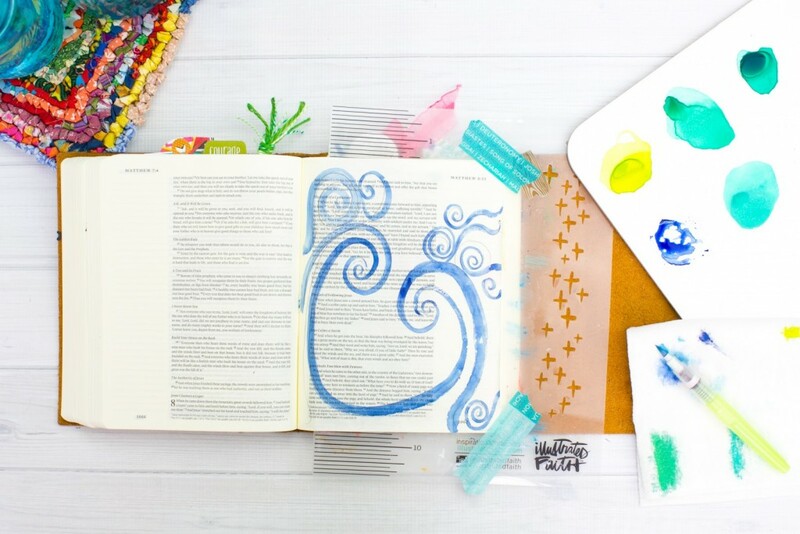 I must ask, do you put the gesso down, so the paint will not bleed through to the next page? 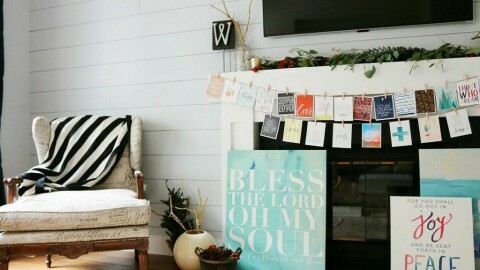 Also in the pictures it looks like the paint is so dark, that you can’t read the scripture, is this so? Welcome! 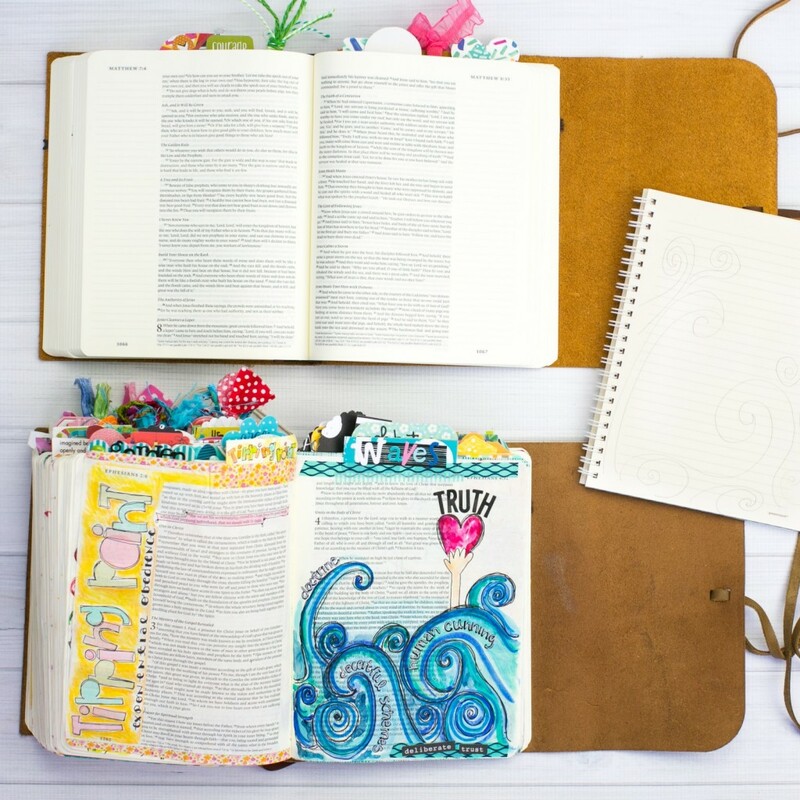 You will love searching around this site to see all the different ways to creatively journal and spend time with the Lord. 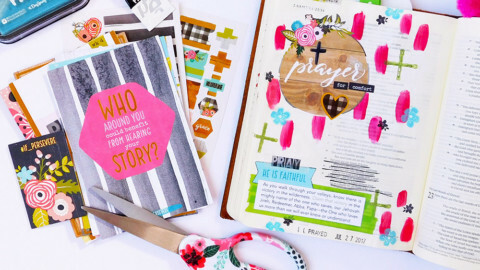 Most Bible Journalers have a specific Bible that they use to journal and create with the Lord. 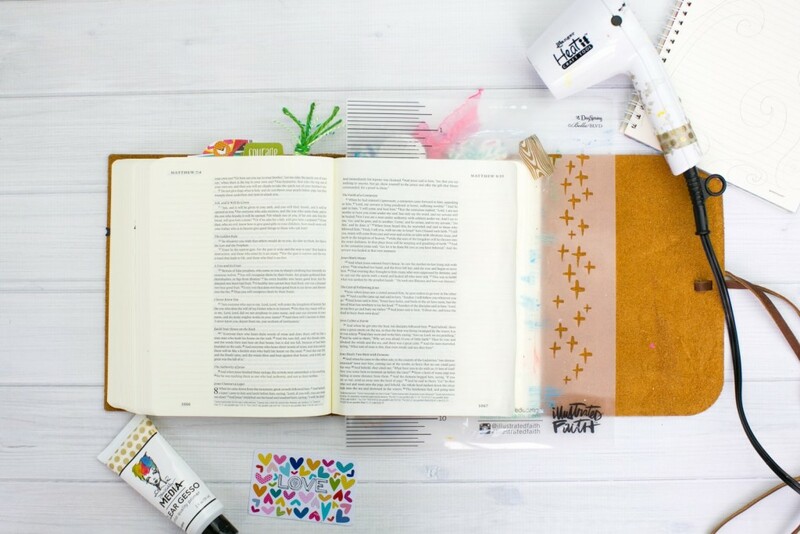 Because it is not our primary study Bible, covering the words is more a personal preference and how you feel the Lord directs you. In this entry, you can still read the words because Watercolor is transparent but it is not a place where I would study from. 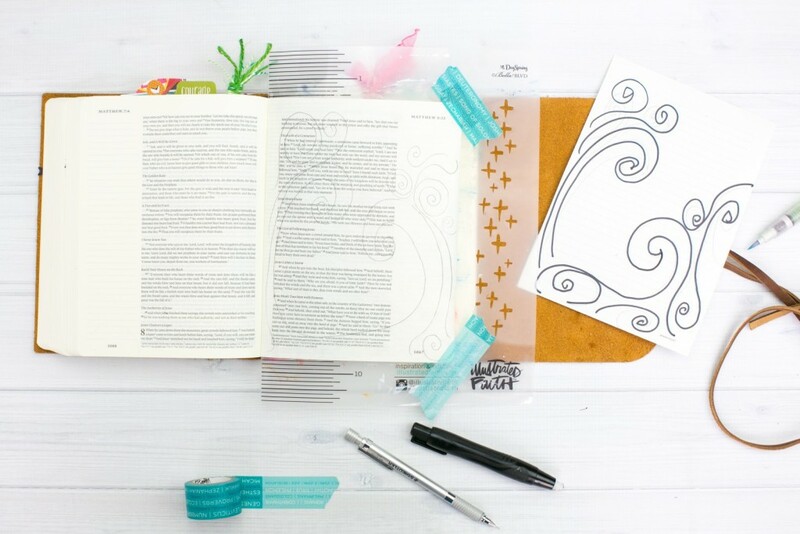 I use my Journaling Bible to let God speak to me over specific passages and to document things He wants me to remember or pass on to my children. 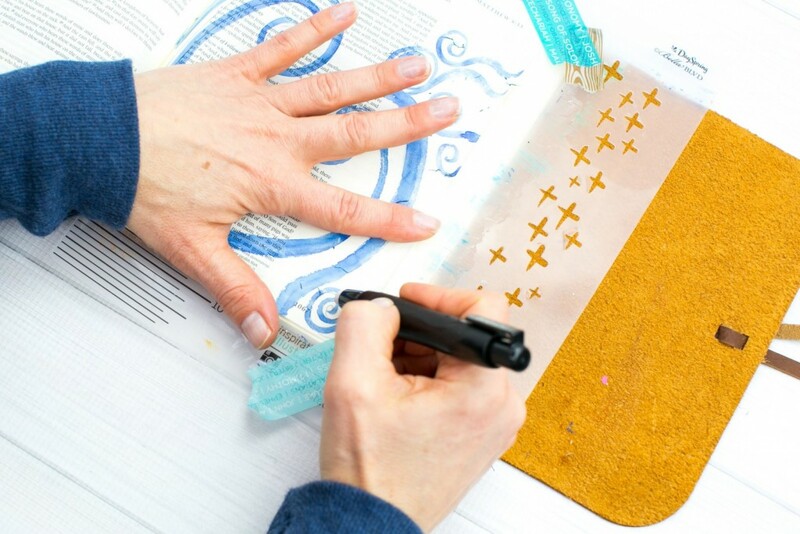 Yes, you can prepare your pages with clear gesso. I did with this page. 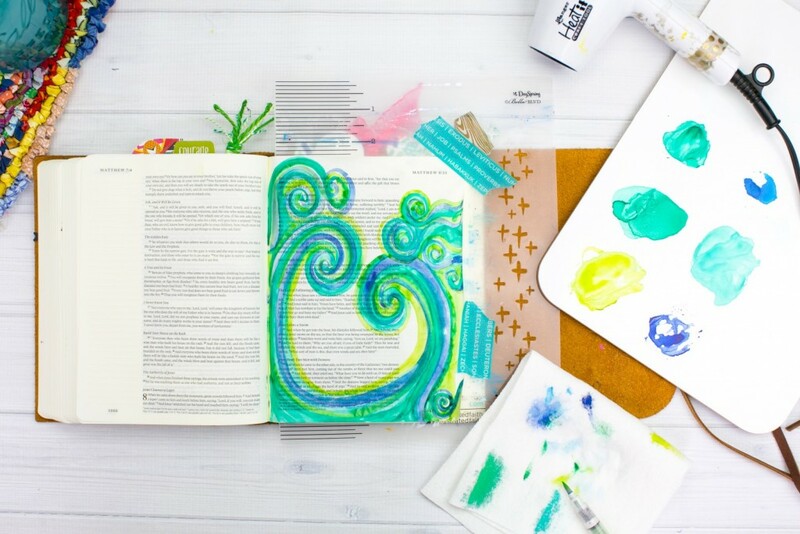 If you read through the post, you will see how I used gesso in this journal entry. 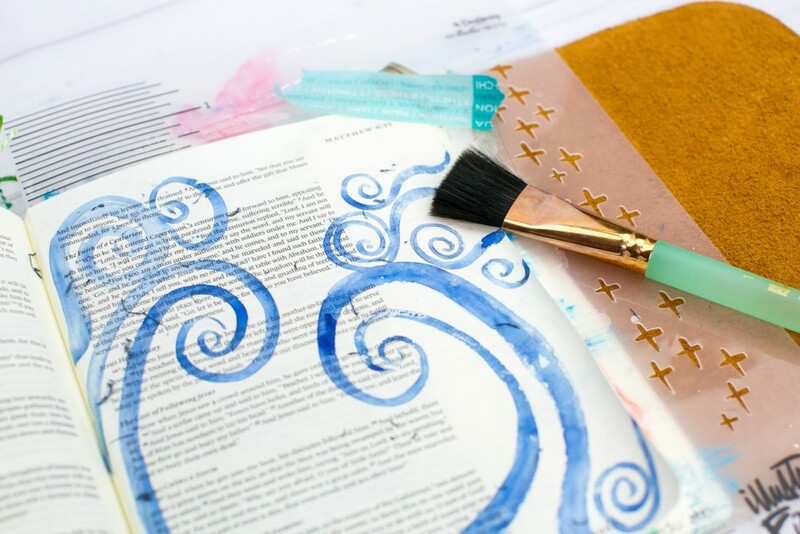 Watercolor, however, will not bleed through so you do not need to prepare the page. 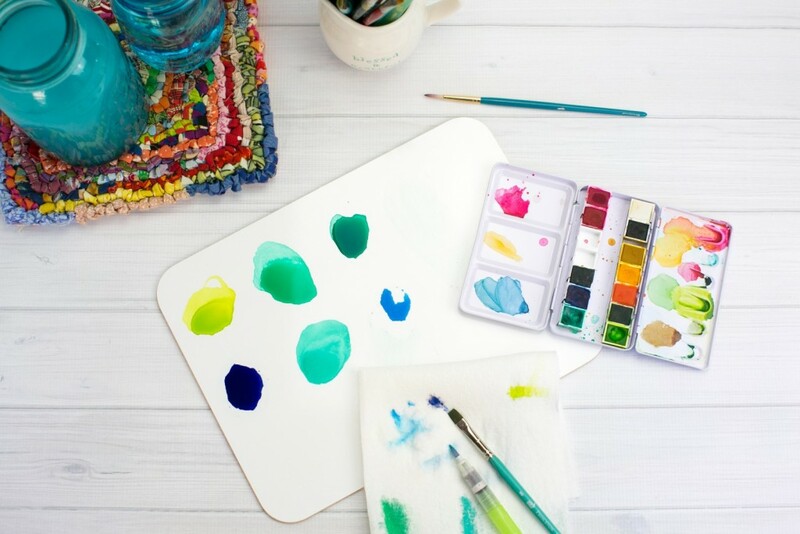 Watercolor will respond differently with a prepped page which is why I chose to use it here. 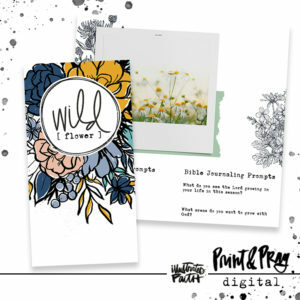 I hope you find lots of inspiration and lots of Jesus as you read through the different ways we illustrate our faith and let God speak through the creative process.